The Advisory Opinion of the International Court of Justice on the declaration of independence of Kosovo has left some crucial questions open. 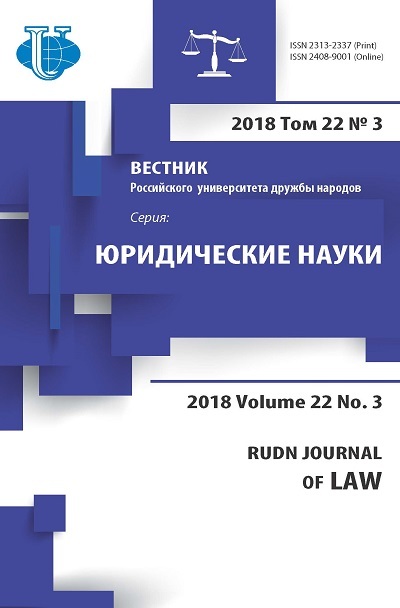 The main steps of the Court’s reasoning are re-examined in the article, the most delicate issue being the relationship between international law and domestic law. In particular, the exclusion of the possibility for international law to produce effects at the individual level - that was determinant to the conclusion reached in the Advisory Opinion - is questionable. 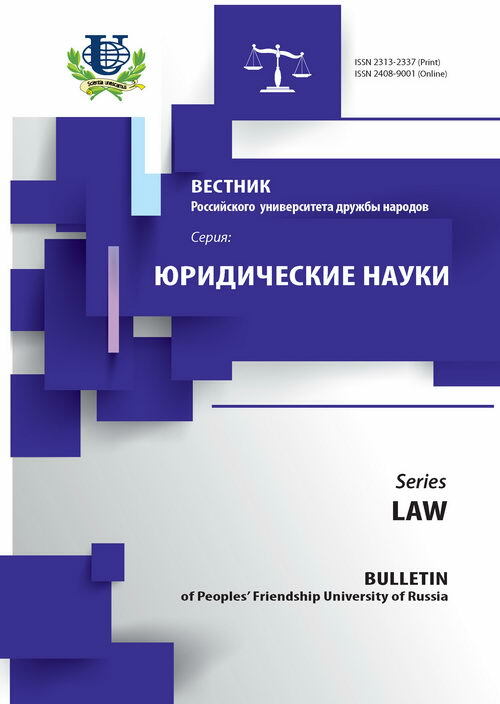 international law, domestic law, acts of the UN, domestic jurisdiction, direct effects of international law norms.